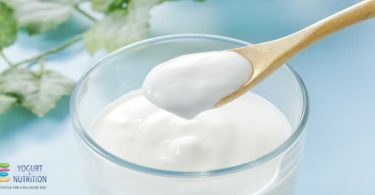 Yogurt provides more than just calcium. 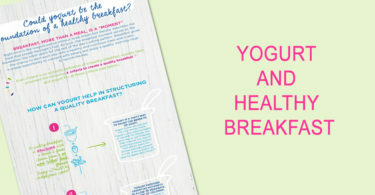 Yogurt provides high quality protein wrapped up in a robust nutrient package. 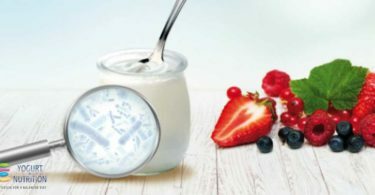 Dairy proteins are well digested and absorbed (good bioavailability), and its mix of amino acids (including all of the 9 essential amino acids), supports efficient protein synthesis. 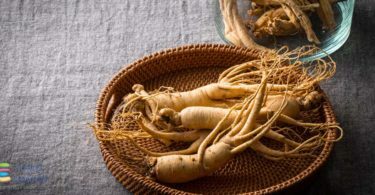 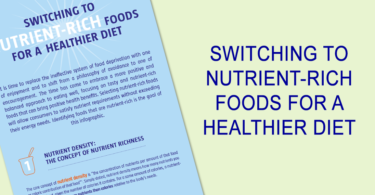 Most 8 ounce/225g servings in US and 140g in EU are sources of calcium, phosphorus, and riboflavin, and provide smaller but valuable amounts of a range of other micronutrients. 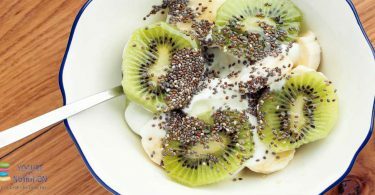 Choosing yogurt in place of other snacks or desserts can have nutritional benefits and incorporating more nutrient-dense planned snacks could help to lower the risk of nutrient deficiencies. 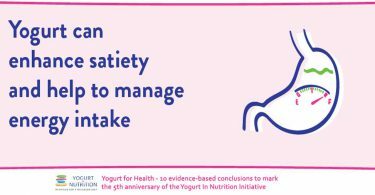 How might yogurt exert its satiating effect?